Last month, Duelyst, the collectible tactics game by Counterplay Games, launched its all-new legendary skins for the game’s faction leaders, better known as generals. The Mark II Armor gear provides players an all-new way to see their characters on the battlefield, with each general having 12 unique sets of gear that can be equipped to customize their look during games. The game also introduced a new experimental live-streaming feature. The new feature will have a built-in watch station that directly streams from within the game, making things easier than ever from gamers to watch their favorite players battle in the game. Today, we learned the game is coming to the PS4, Xbox One and PC. 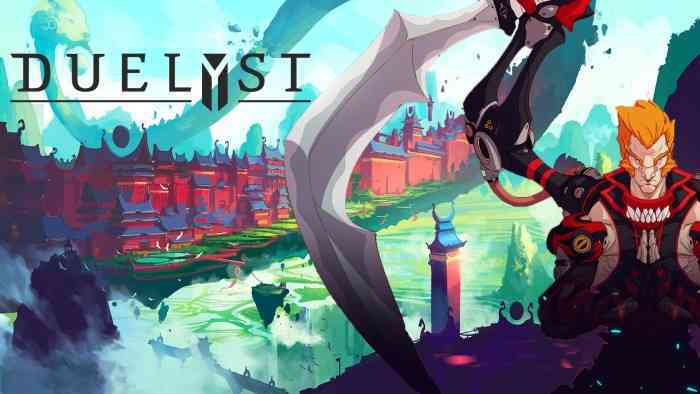 Duelyst is currently only available to play through the developers site; however, it was recently revealed it will be making its way to PlayStation 4, Xbox One, and Steam at a later date. Duelyst is a mix between a top down strategy-RPG and card game. The game was successfully Kickstarted in early 2014 and entered open beta in late 2015.